We have a wide range of products designed to optimise every stage of the spray application process and help you build healthier crops. We have a range of solutions to help optimise performance on farm. 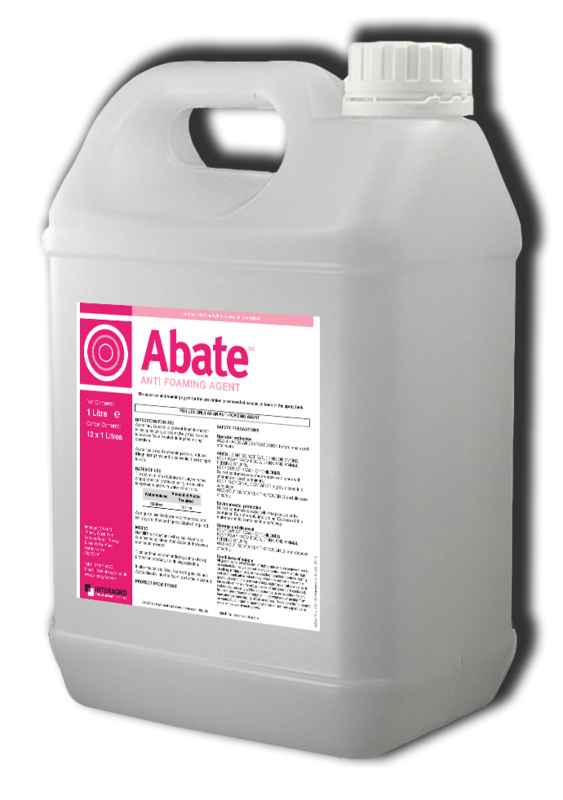 Abate is a superior anti-foaming agent designed for use with crop protection products to prevent / remove foam created during the spray tank filling process. Arma is an adjuvant specifically designed for use in a wide range of crops to help optimise the spray delivery process, increasing pesticide uptake for more rapid protection, leading to an increase in the overall performance. Assist is a water conditioner for use with selective and non-selective herbicides to improve spray water quality by softening and buffering spray water pH, in order to optimise herbicide uptake and performance. Banka is a sticking and penetrating adjuvant offering reliable improvement in the performance of insecticides in potato seed crops for the prevention of virus transmission. C-Cure is an innovative soil acting adjuvant designed to optimise the placement of pre-/peri-emergence herbicides by reducing drift and increasing retention, leading to more effective weed control in a wide range of crops.  Crusade is a specialist drift retardant designed to maximise the performance of potato blight fungicides by reducing drift. Hornet XC is a specialist water conditioner for use with non-selective herbicides to soften and buffer spray water in order to optimise herbicide uptake and performance, leading to more effective burn down and stubble cleaning. Iskay is a specialist pod sticker designed to prevent pod shatter by coating the crop with a thin polymer micromesh which holds brittle pods together to prevent pod shatter before / during harvest.